Mr. Bakmazian has over 20 years of experience in the restoration industry, with IICRC Certifications in Applied Structural Drying and Water Damage Restoration. 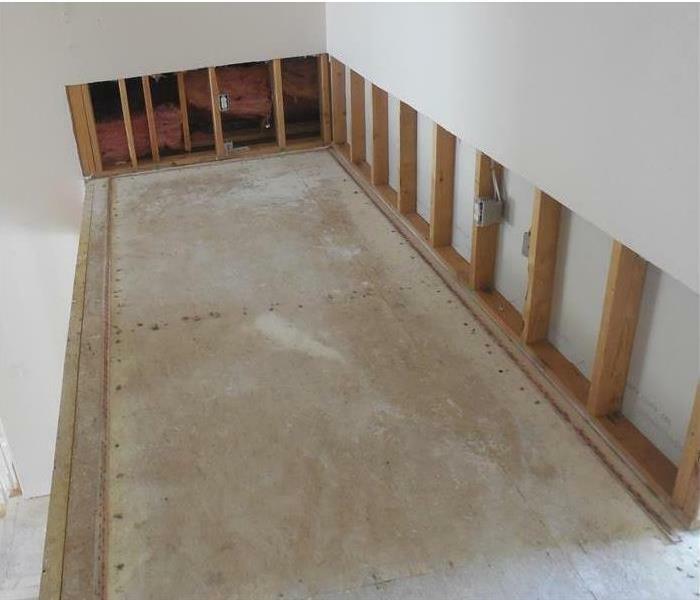 He is also a Certified Home Inspector and Licensed General Contractor. 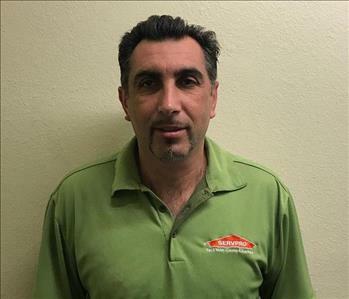 Giovanni has three years construction and asbestos abatement background that he puts to good use at SERVPRO of Agoura / Calabasas / Hidden Hills. He has worked with Greg since 2016, and he hails from North Hills. Juana is our office administrator at SERVPRO of Agoura / Calabasas / Hidden Hills and is the go-to person for customer/employee communications. She has over six-years experience in the restoration industry and has been working for Greg, our proud owner, for over two years. Juana hails from Tujunga, CA. 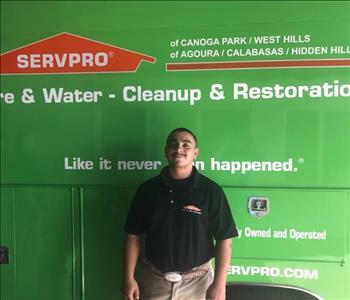 Marcos is a production technician at SERVPRO of Agoura / Calabasas / Hidden Hills for over five years. He is ECTP-Employee Certification Training Program skilled in water and fire damage restoration. He communicates well with customers, and Marcos is a local Canoga Park resident. 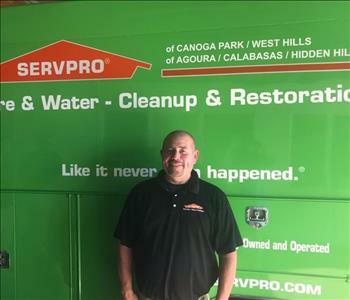 Nelson is a crew chief at SERVPRO of Agoura / Calabasas / Hidden Hills since 2014 though his experience spans eight years. 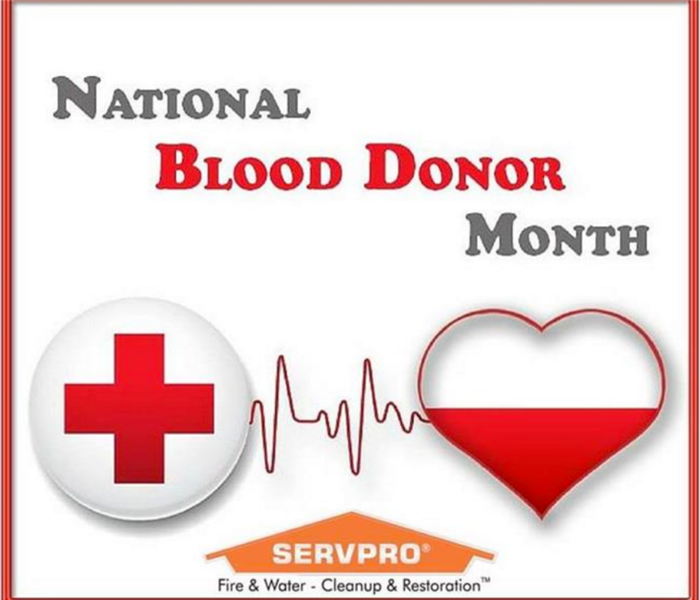 He is ETCP trained in fire & smoke and water damage cleanup and restoration. Nelson comes from Winnetka, and we are glad to have him. 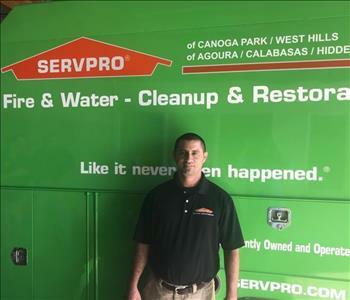 Steve is a crew chief at SERVPRO of Agoura / Calabasas / Hidden Hills and started working with us in 2017. He works well with team members and customers. Steve hails from Granada Hills. 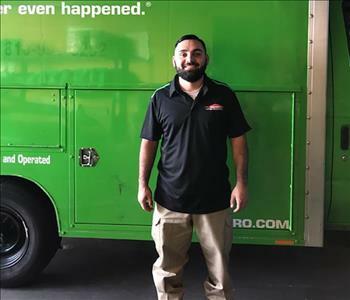 Tony is Crew Chief for SERVPRO of Agoura / Calabasas / Hidden Hills and hails from Sylmar's San Fernanda region of CA. He is IICRC certified as a WRT water damage restoration technician. Tony runs the carpet cleaning industry segment of our services. He has many skills. 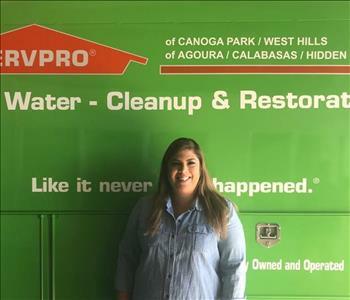 Kristin Soto is the Marketing Representative at SERVPRO of Agoura / Calabasas / Hidden Hills. We are pleased that Kristin recently joined our team. 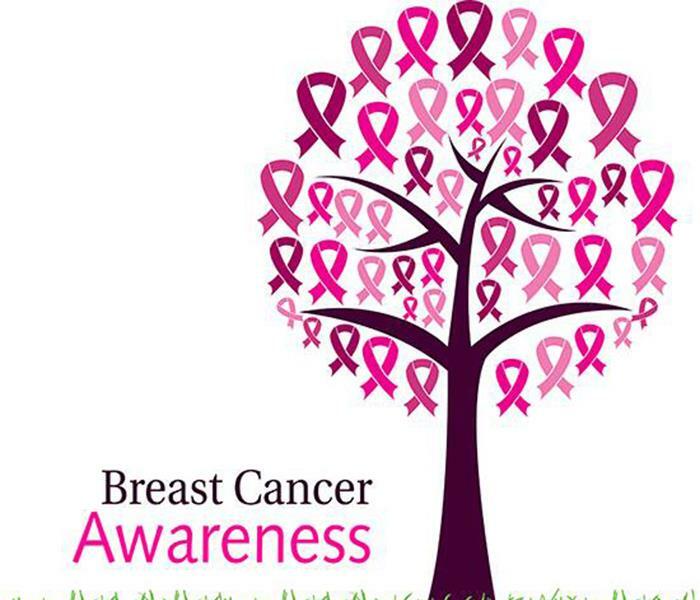 She has 3 years experience as a marketing and field rep. She is from Sun Valley, Los Angeles. Kristin is a great addition to our SERVPRO family. 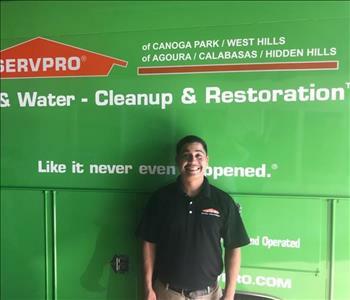 At SERVPRO of Agoura / Calabasas / Hidden Hills, our Production Manager is Roman Duarte. 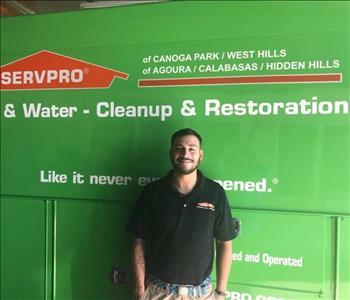 Roman is a new addition to our team and is a certified Water Damage Restoration Technician (WRT). He has 4 years experience in the restoration industry. He is a valued member of our team.